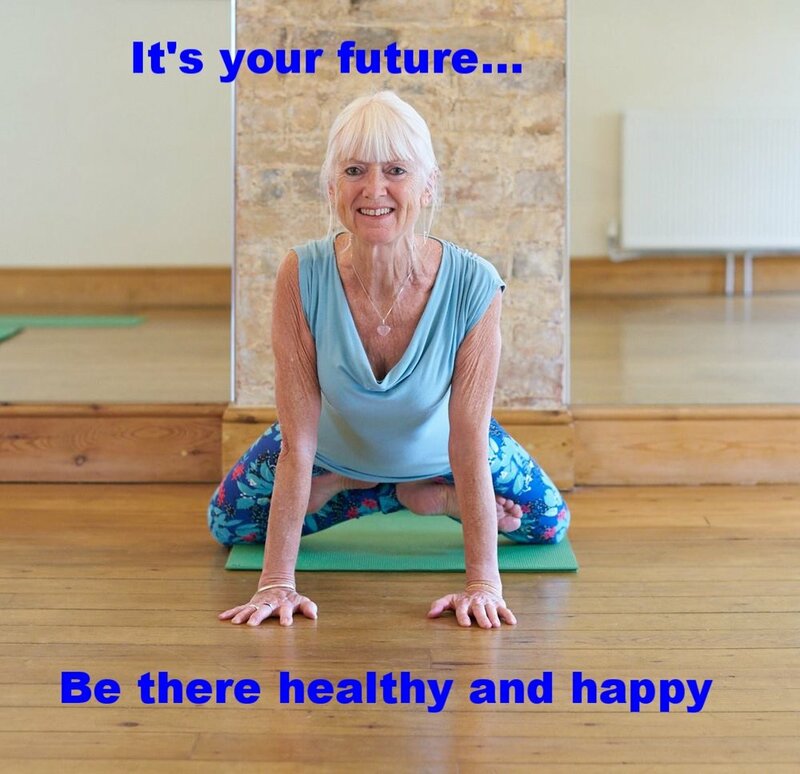 The Courtyard Centre began with a vision to create a peaceful place where people can come to relax, take time for themselves, maintain or develop a healthy lifestyle, try something new and connect with others. 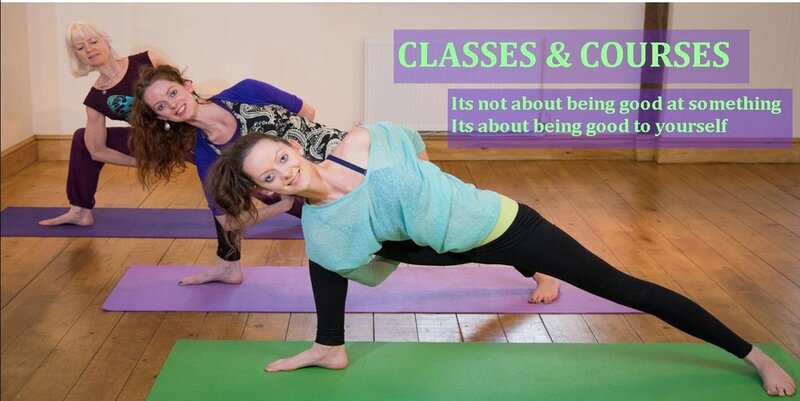 Whether that be through a class in our Yoga + wellbeing studio, holistic treatment, event, workshop or spending time in the Café we aim to cater for all ages and stages of life in our community. Please note we may be open outside these times too and Reception is always open before classes or if you have an appointment booked. the perfect present and completely customisable …..
SIGN UP To Our Newsletter For Offers, Updates, Events & more..